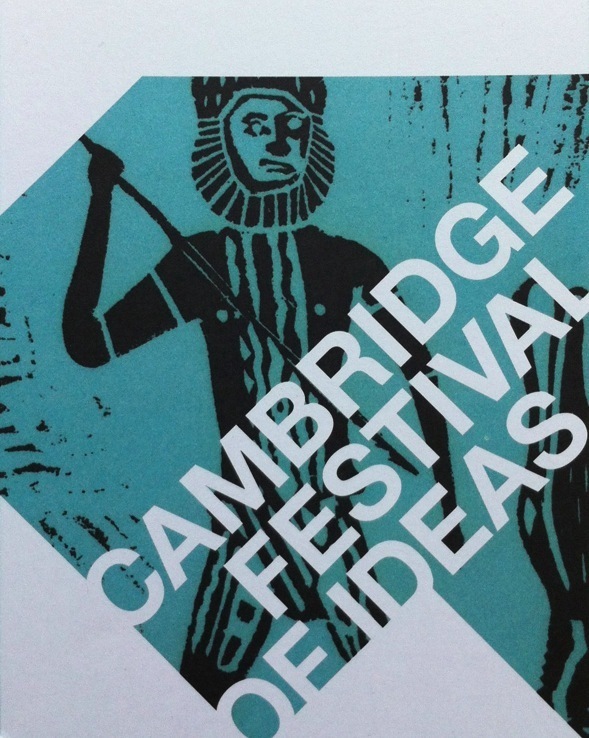 Invited speaker at ‘The Power of Paper: 50 Years of Printmaking from Australia, Canada and South Africa’ as part of the Festival of Ideas in Cambridge, England. Spoke about the origin of Tiwi Designs with Bede Tungutalum, hosted by the Museum of Archaeology and Anthropology. The exhibition runs until 6 Dec 2015 at Cambridge University, UK.